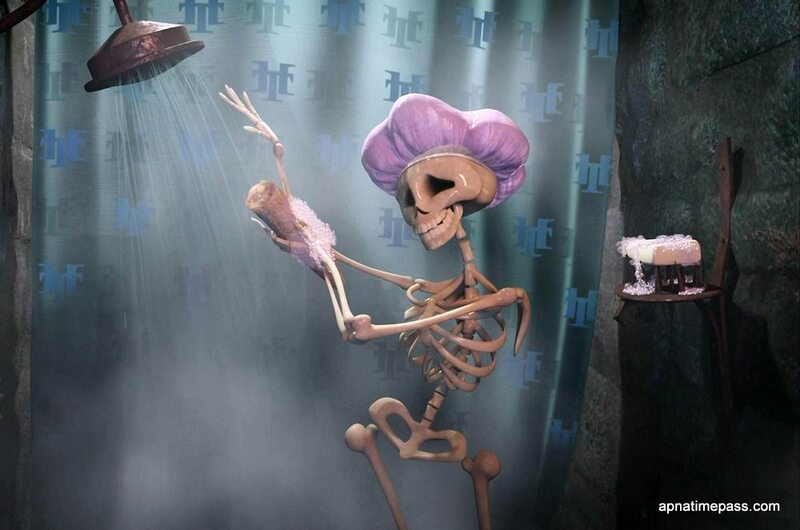 I'm just a skeleton taking a shower!. . HD Wallpaper and background images in the Hotel Transylvania club.